The idea of rebate apps is very simple as it allows the users to purchase grocery or get their favorite brand all at discounted rates. You also get cash backs which can make up to $100 per month if you are using multiple rebate apps at the same time. The rebate apps also make sure that you never visit the store physically which is just awesome. Why Would Rebate App Developers Pay People to Shop? The use of rebate apps is simple and most of the time the users don’t have to pass through a complex process to get the app work. It is one of the best ways to make sure that you get the brand identification which increases the awareness and also ensures that you find the deals which are according to your needs. The best part of rebate apps is that they never change the way you shop. The developers pay because they want a certain product to get the mainstream app awareness. It also increases cash inflow which is huge as compared to that is paid out. 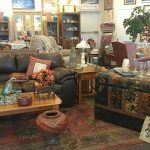 To save money on shopping, there are many ways for you. 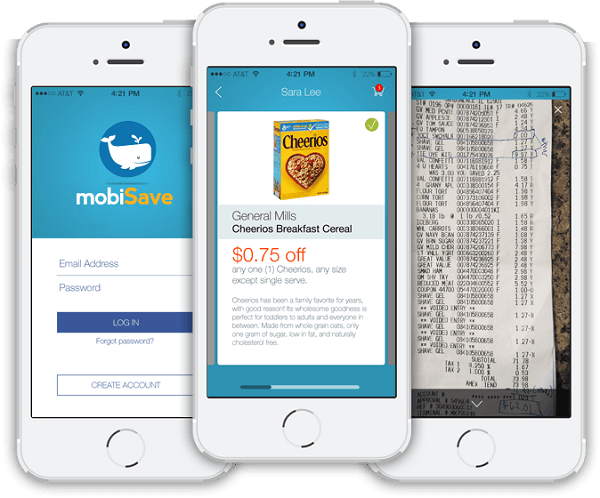 Here, we would like to talk about 13 best grocery apps for money saving. Take a closer look. 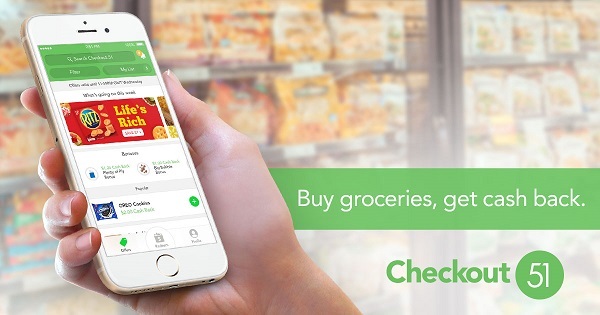 It is one of the best apps that save you from grocery shopping. With just a few clicks you can save money on your purchases. The cash back features of the app are great and the best part of it is the interface which would allow a novice user to use the app with perfection. 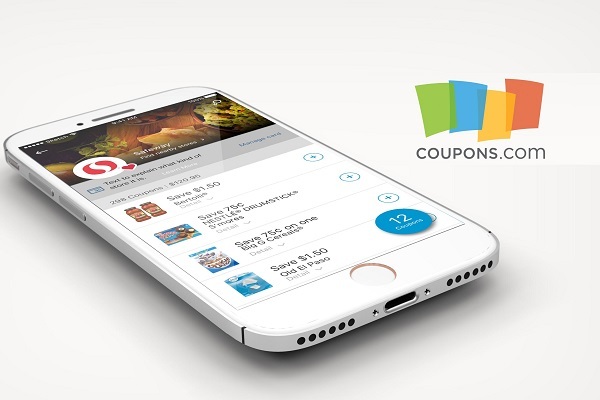 This app also supports receipt upload and you can get $5 cash back if you sign up today. As per the regular process, you will get the cash back only if your app balance reaches $20. It is a great way to save money on your grocery purchases. The website itself has been partnered with by many retailers from all over the world. It makes sure that the cash back is provided instantly and there is no wait at all. The payment option is great and you can link your card to the PayPal account. It will let you get the cash back within 48 hours. The only problem with the app is that you can’t use the newspaper or other paper coupons for the upload. There is step by step guide for this app on many websites so you can take a look before proceeding forward. It is not a rebate app but a spare changing investing source which you can use to save cash on grocery purchase. The app is connected to stocks and bonds and will provide you with high returns once the money is rounded off and deducted. If you are a debit card user then this app is for you. Direct deposit is the only payment option which can be used. 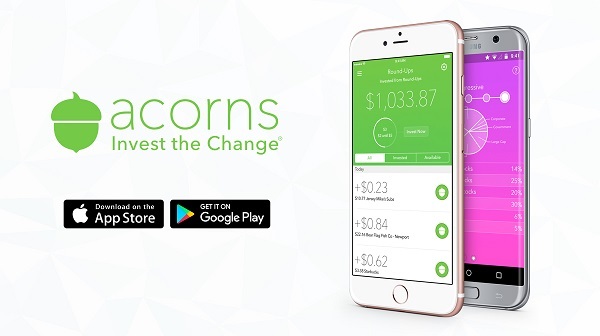 Acorns promise great return but to get it you need to be patient. From the interface to use this app is highly safe, secure and reliable for every debit card user. The best part of this app is the number of ways the payout is earned. There are 8 ways which you can use to get the cash back so ShopKick is very much diversified in this regard. You simply need to link your loyalty card with the app and then upload the picture of the receipt once the purchase has been made. You are awarded “Kicks” once the process starts. You get $1 cash back for 250 kicks. Before getting a rebate through this app you need to load it. 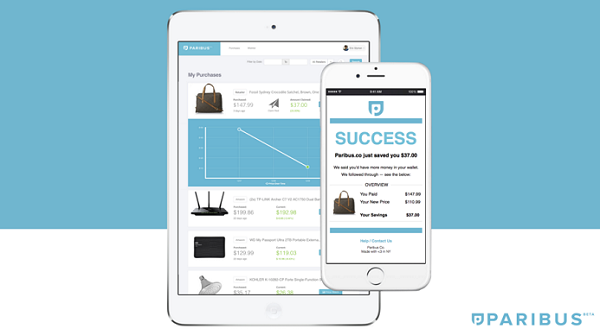 Get the Shopkick app now as it is one of the best ways to earn online. The best part of Receipt Hog is that there is no limit on what you buy and how you buy it. 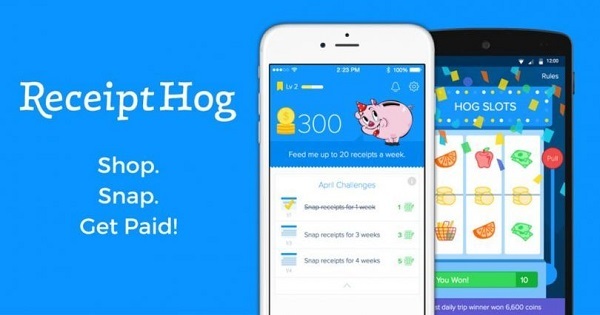 In other words, Receipt Hog provides cash back even if you are not purchasing the grocery. There are hundreds of items which you can upload the receipt and get cash back easily. You get coins for every upload. The other good thing about Receipt Hog is that you can also redeem the coins for online shopping and Amazon gift cards. You can earn 5 – 20 coins depending upon the value of shopping. You get cash back on every 1000 coins. 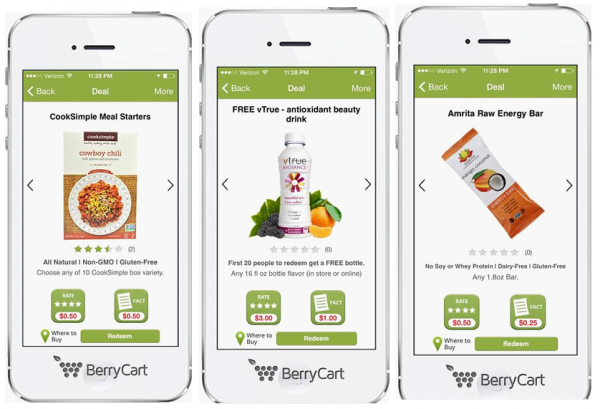 Healthy eating is the only idea for which BerryCart provides you with the cash back. 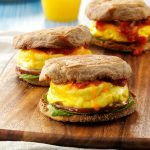 The app is only limited to healthy eating and will provide you with the cash back only if you upload the receipts of organic, gluten-free and non-GMO foods. You can get the cash back directly to your PayPal account or in form of gift cards. 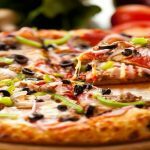 There are many organic or healthy food-related quizzes which you can pass to increase your cash back amount. 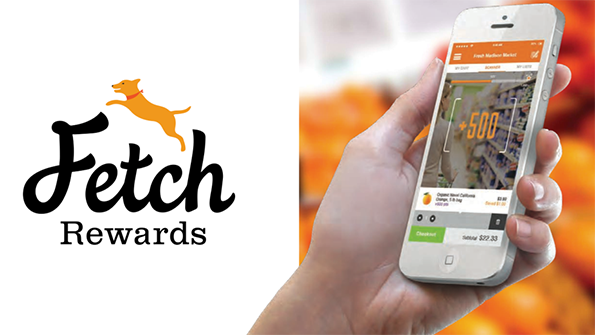 This app does not let you earn much as it focuses on healthy and organic food only. The advantage or the best part of MobiSave is that it allows you to make cash on any kind of purchase. The worst part is that you don’t get more than $0.10 on every purchase. As compared to other apps the payout rate is very less. The app has been designed in such a manner that it makes it easy for the users to search for the products. It also makes sure that the cash back amounts are also mentioned in all the products which keep the consumer out of any questions. 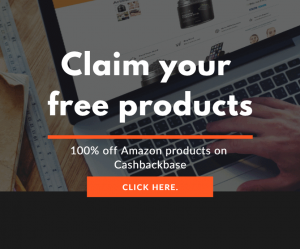 With MobiSave you buy brands you love and get cash back. It is undoubtedly the best app which can be used to get a huge cash back. It has many deals and therefore it is the most loved app. The features of the app are great and it also allows the users to overcome the problems which other apps present. 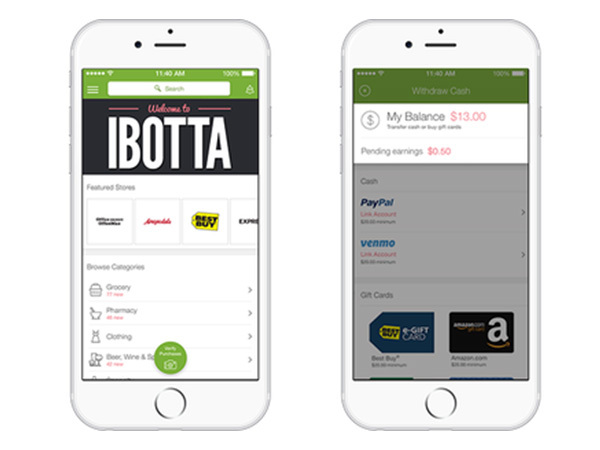 The Ibotta app deals are reset every 3 days which means that the same deal on the same product can be used multiple times to get the cash back. 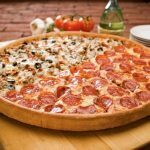 The minimum payout value is about $20 and the app also offers a retail cash back feature. You also get $5 if you introduce the app to your friend. This app is the best for those who don’t want to get cash back for the purchases they make. 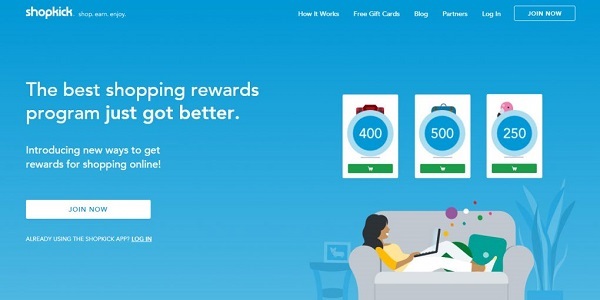 You get points for every purchase and 1000 points are equal to $1. You can also buy certain brands that qualify for points of this app. The threshold is about 3000 points of $3. Once you reach the threshold you can apply for the gift card which will be emailed to you. Just upload the receipt picture to the app and you’re done. The app is directly connected to 1000 stores which can earn you cash back. 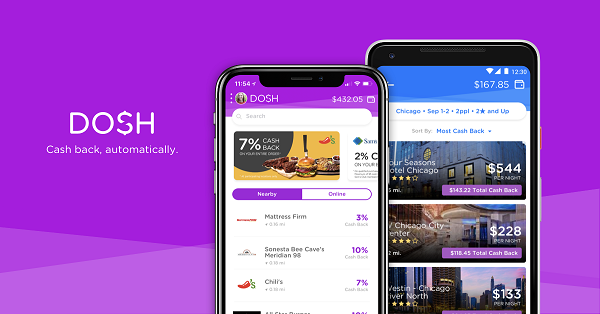 With Dosh, you can also earn points if you are in store in addition to online shopping. You just need to link your credit card with the app and all the products are also connected automatically. The app works with the same effect if your debit cards are connected. The flat cash back rate is 10% once you shop or dine at the partner stores and restaurants. You can also use your PayPal account to get the cash back once the threshold has been reached. 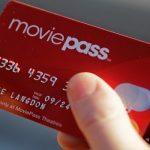 It is connected with big stores like Wal-Mart, Best Buy, and Target. 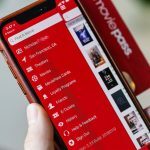 The app is very efficient to get the cash backs once the prices are dropped. You don’t need to upload the receipts manually. Once the app is downloaded and the account has been created it makes sure that your email is monitored for any online purchase and the related receipts. The difference in price is adjusted to your mode of payment within 3 – 7 days. The Paribus has been developed by using state of the art technology which makes this app as one of the best. This app though has many products featured but still, the number is very slim which does not make it useful. It is one of the apps that have been developed very professionally but it is not recommended as most of the products are brand products which many people do not purchase. Secondly, the deals which can be availed using the app are not as frequent as they should be. However, in the case of deals, they are really awesome and for this one reason, this app is on this list. 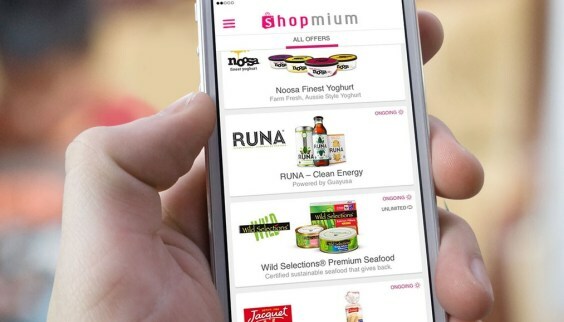 ShopMium also provides the new users with sign up bonus as well. There is a lot to say about the app. First of all are the rebate offers which SavingStar offers to all of its users. Second, comes the cash back incentives and the third is the freebie bonus. The best part of SavingStar is that it also offers 20% saving on fruit and veggies every week. The only payment option which SavingStar offers is your PayPal account. You just need to activate the offer, and choose the store to make the purchase. Take a snap of your receipt and upload it through the app and that’s it. You will get the money credited to your PayPal account. There are many rebate apps which you can use to save cash and make sure that you enjoy great offers. It is one of the best ways to enjoy offers which regular purchases do not provide. With rebate apps, the users also remain updated about latest promotional brand discounts. Top 30 Money Saving Apps for Shopping The main reason why we save money is that we cannot predict the future.